Christian completed his Doctorate in Law in 2005 furthering his studies with an Adv. LL.M. in International Taxation from the University of Leiden, in the Netherlands. 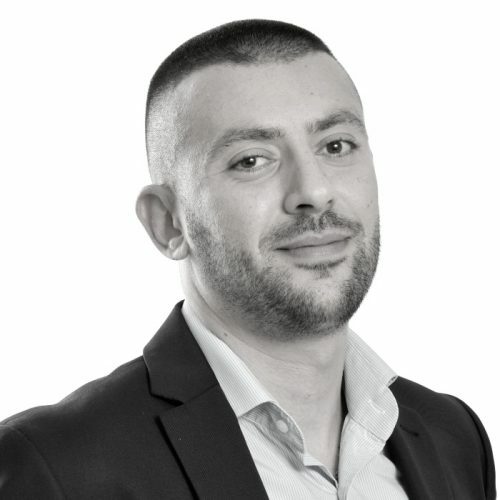 Christian has worked as a tax advisor for a Big 4 Audit firm in Malta as well as a reputable local corporate service provider. In 2009, together with Karl Schranz, he set up another Corporate Services Provider in Malta, before leaving to set up E&S Consultancy in 2010. 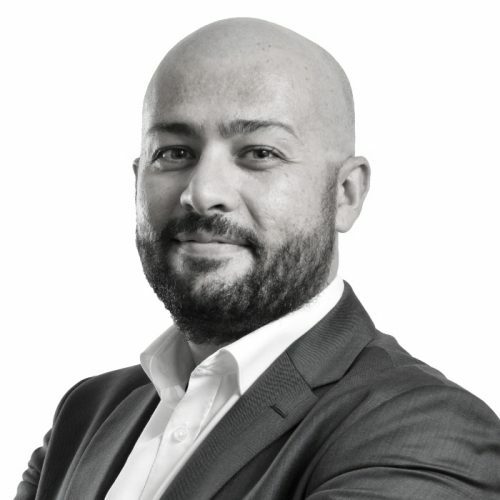 Christian currently sits on the board of all of the companies within the E&S Group and his competences include Malta direct and indirect taxation, international tax structuring, taxation of tokens, cryptocurrencies, ICOs, trusts, corporate and company law and related legal advice. Christian is fluent in English, German and Maltese. 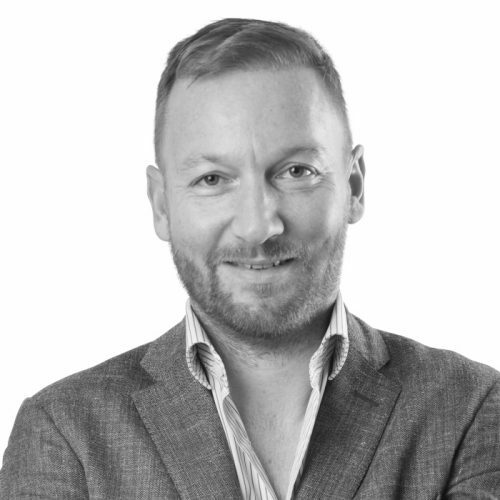 Jonathan is a software technology executive specialising in the payments and FinTech ecosystem with over 19 years of commercial software engineering and software product development experience. Coupling his deep technical background with a commercial approach, having spent most of his career working with firms from all around the globe, Jonathan is able to span the group’s technology and business domains, leading large, geographically distributed teams to success. An in-depth understanding of the future of money, markets and transactions, as well as the mental tools and frameworks required to predict and leverage future trends in fintech. Anton graduated as a lawyer in 2009 and was admitted to the Maltese Bar in 2010. 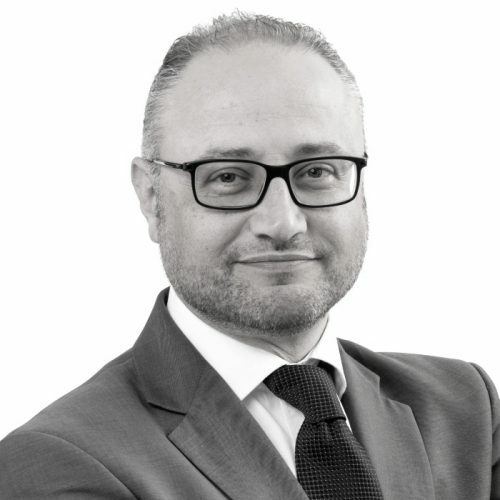 He holds a Bachelor of Laws, a Masters in Financial Services as well as a Doctorate in Law from the University of Malta and is a member of the Malta Chamber of Advocates. He has worked for a number of years with one of the largest law-firms as well as the largest fund administrator in Malta where he gained valuable experience in corporate and financial services law. He was appointed Head of Legal at E&S Consultancy Ltd in September 2018. He regularly advises international clients with respect to the conduct of their business activities in Malta and is also involved in the negotiation and conclusion of agreements on behalf of clients. 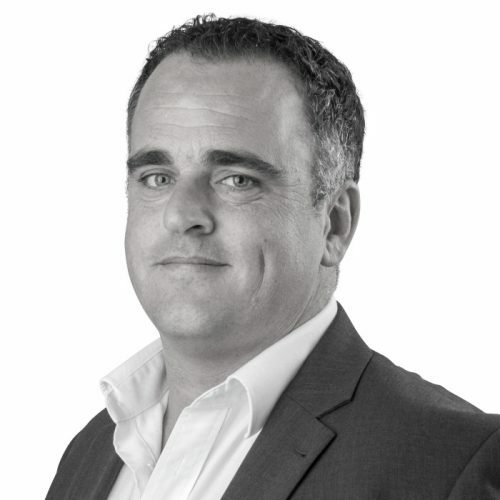 Anton specialises in corporate, commercial and fintech law. Anton is fluent in English and Maltese. Mervin obtained his Doctors of Laws from the University of Malta in 2016 and was admitted to the bar in 2018. Prior to joining E&S Group, he worked for a reputable local corporate services provider as a relationship officer where he assisted with the administration of a portfolio of clients. His main areas of interest are corporate law and data protection and he also has a keen interest in ICOs and Cryptocurrencies. He is also a member of the Malta Chamber of Advocates. Mervin is fluent in English, Maltese and has basic knowledge of Italian. 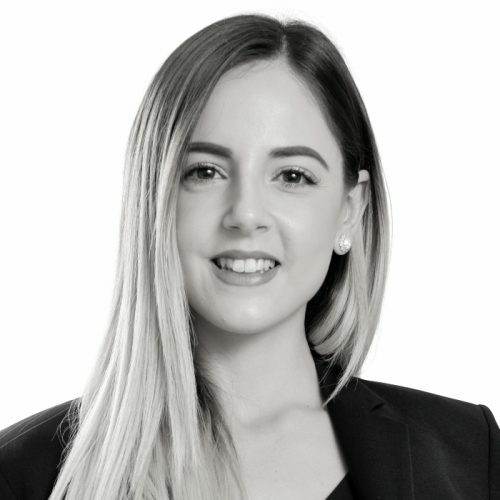 Jade joined E&S Group as a legal associate in 2018. Before joining E&S Group she practised with a litigation firm for two years. 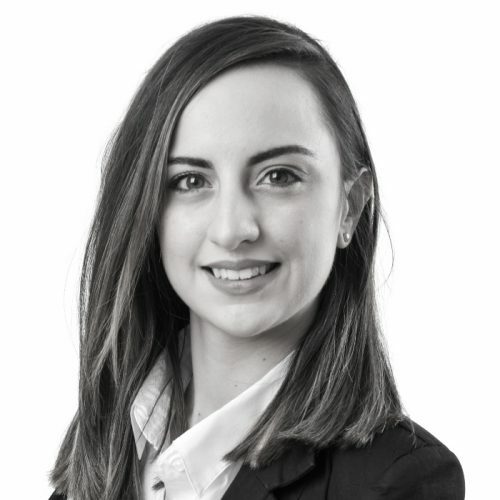 She holds a Bachelor of Laws Degree and a Masters of Advocacy from the University of Malta and was admitted to the bar in 2019. 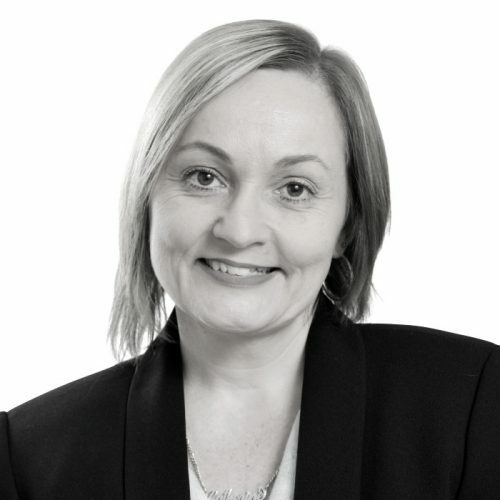 Her primary areas of practice are corporate and commercial law, financial services and fintech. Jade is fluent in English and Maltese. 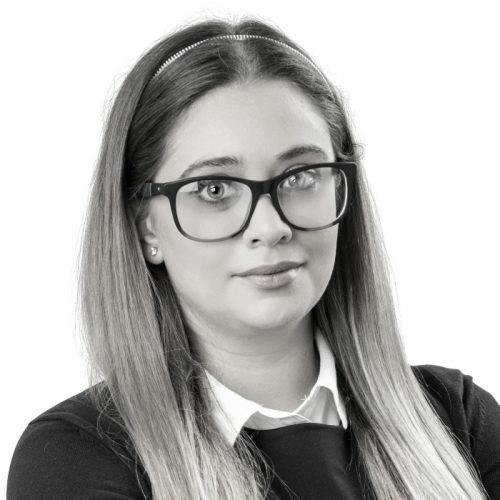 Sara joined E&S Group in 2018 as a legal associate within the Legal Department. She completed her Bachelor Degree at the University of Tirana, Faculty of Law in Albania and furthered her studies by completing a Master of Science in Civil Law at the University of Tirana. She is certified as a lawyer by the National Chamber of Advocacy of Albania. 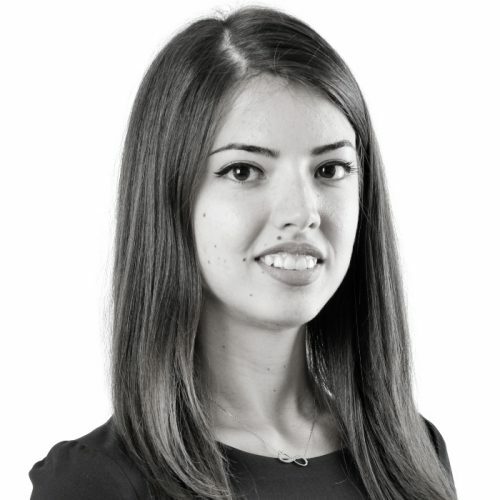 Prior to joining E&S Group, she has been working as a legal associate for two years with international companies. 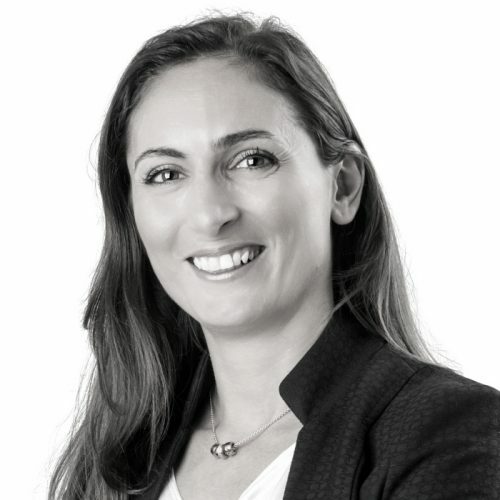 Her main areas of practice are fintech-related matters, corporate and commercial law and intellectual property matters. 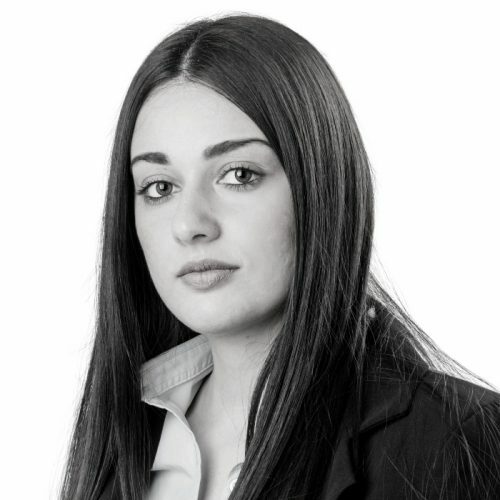 Sara is fluent in English, Albanian and has a basic knowledge of Italian. Jeanine joined E&S Group as a legal analyst. Before joining E&S Group she practised as a legal intern at a litigation firm for one and a half years. 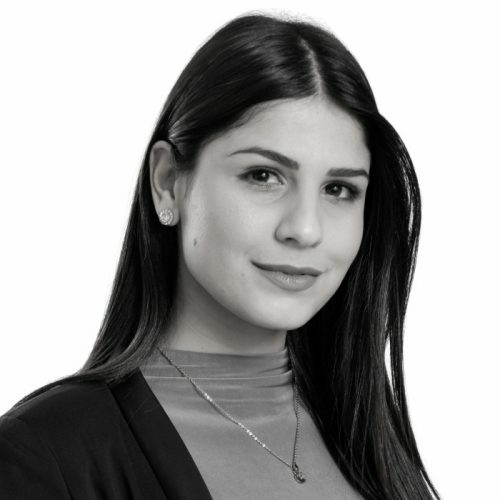 She obtained her Bachelor of Laws (Honours) Degree in 2017 and is currently completing her Master of Advocacy at the University of Malta. Jeanine is fluent in Maltese, English and Italian. 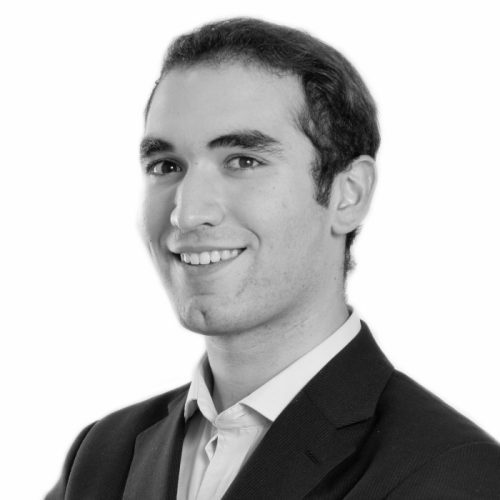 Andrew Micallef joined E&S Group in June 2018 as a legal trainee, while also reading law at the University of Malta. He hopes to eventually work in the field of corporate law after graduating and completing a Masters degree. Andrew is fluent in English and Maltese and also speaks some French and Italian. 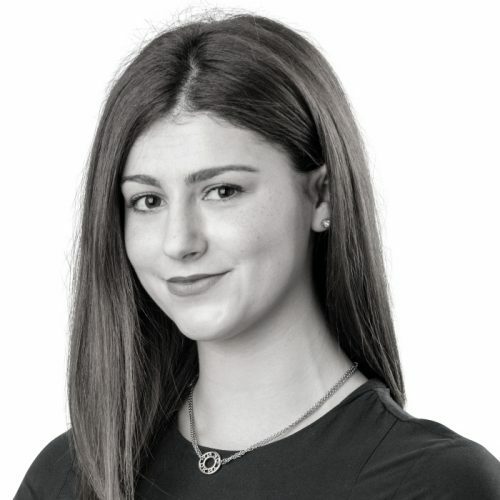 At E&S Group Jessica took over the role of banking solution analyst and continued to develop her skills and banking relations both locally and overseas. In such role, Jessica assists clients’ in obtaining banking options, opening of accounts, transaction processing and outgoing payments. 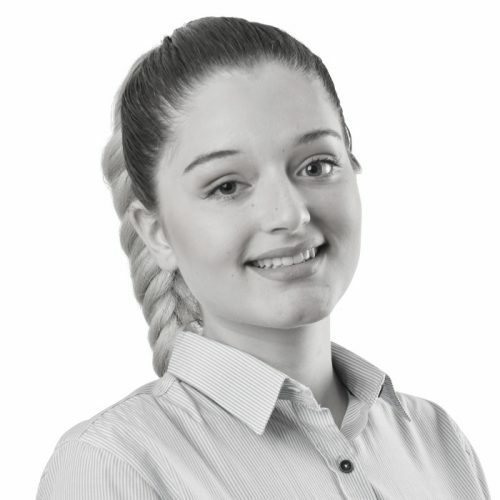 Keira joined E&S Group as part of the corporate team. She is currently undergoing a two-year course at MCAST that will result in an Advanced Diploma in Financial Services. Her duties include day-to-day administration of the corporate team. Keira is fluent in English, Maltese and Spanish. Christian Busuttil is an Accounts Associate at E&S Group. He holds two diplomas, one in AAT (Association of Accounting Technician) and the other in Defence, Leadership and Management Studies from Maynooth University in Ireland. His previous experiences including working with a renowned five-star hotel in Malta where he occupied the role of Accounts Executive and working as a Finance Officer in a CSP company. Christian is now furthering his studies in accountancy and is currently undergoing a Master’s degree with the Association of Chartered Certified Accountants (ACCA). Christian is fluent in Maltese and English. 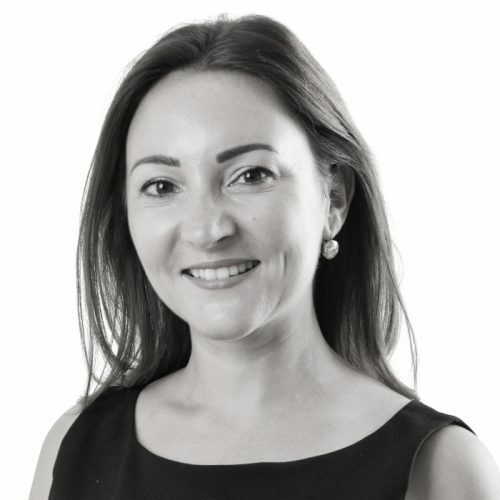 Antoinette graduated with a Bachelor and Master Degree in Accountancy from the University of Malta. 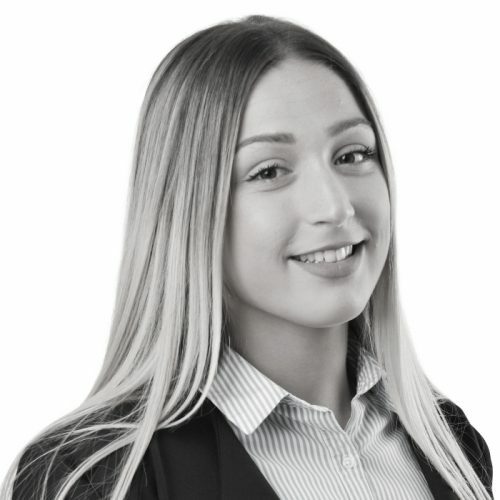 She joined E&S Consultancy in 2014 as an accounts analyst and was promoted to accounts associate in 2016. 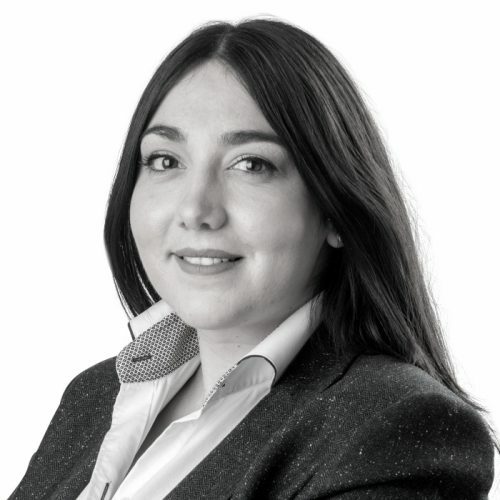 She is responsible for the preparation of financial statements and assists clients with VAT matters, including VAT registration, the preparation of periodic VAT returns and offering professional advice on the VAT treatment required in a particular transaction. Antoinette is fluent in English, Italian and Maltese. Corene obtained her Master’s Degree in Accountancy at the University of Malta. 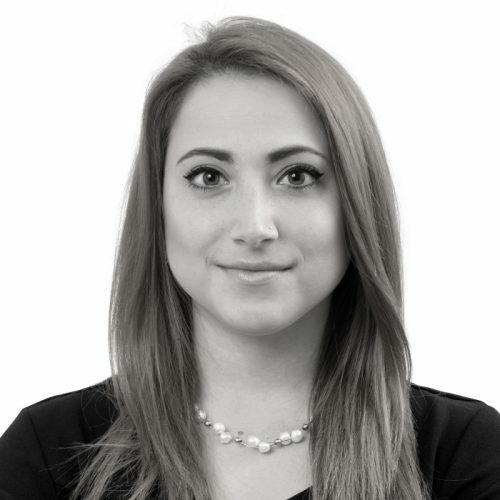 She joined E&S Group in 2016 and besides other tasks, she is one of the main contact points for liaising with international clients and assisting clients with matters related to Tokenomics. Corene is fluent English, Italian and Maltese. 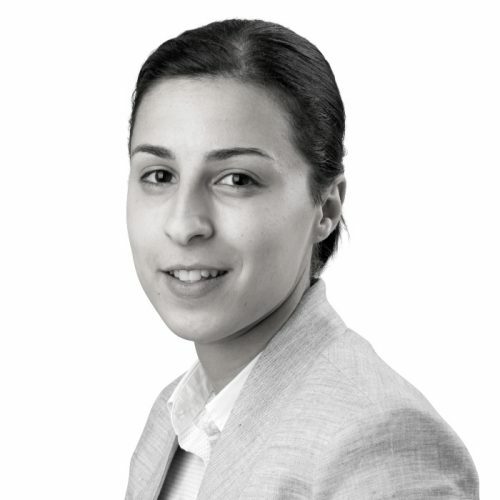 Chantel holds a Diploma in Business and Finance, A-Level in Accounts Matsec and Edexcel London. She has been working with E&S Group since December 2014. Her main responsibilities within the E&S Group are mainly finalising of Financial Statements, preparation of VAT returns for companies trading in various sectors. Chantel is fluent in English and Maltese. Shirley joined E&S Group as an accounts analyst. For the past 15 years, Shirley has lived in Canada, only to return to Malta recently. She worked in the shipping industry, where she gained experience in various fields including logistics, marketing, administration and customer relations. She studied international trade and acted as a freight consultant to both ship agents and clients alike. She is fluent in Maltese, English and Italian. Catherine joined E&S Group as an accounts analyst. 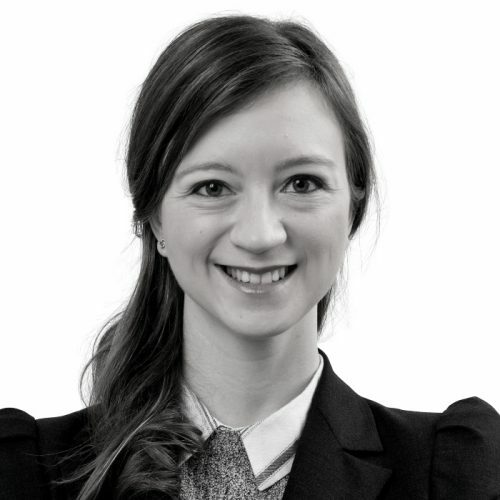 Prior to joining E&S Group, Catherine worked for an international accountancy firm on the island of Jersey. She spent four years working within the Trust and Corporate department before becoming a part of the accounting team in the Real Estate and Fund Administration department. Catherine is currently studying for her final papers of ACCA. Catherine is fluent in English. Anna obtained her Bachelor’s degree in Business Administration at Riga Business School (Latvia) in 2016 and now is studying ACCA. 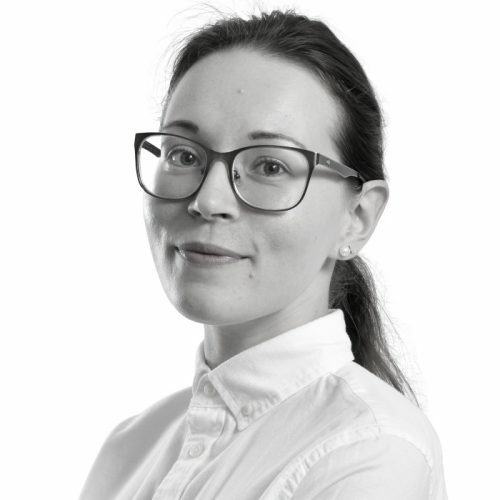 Anna has gained valuable accounting experience working in the Global Compliance and Reporting department in one of the Big 4 companies in Latvia. She joined E&S group in September 2018, as an accounts analyst. Anna is fluent in English, Latvian and Spanish and speaks basic Russian. Stephanie joined E&S Group as an accounts administrator. She holds a Bachelor’s Degree in European Studies (Honours) and a Master’s Degree in Diplomatic Studies from the University of Malta. While pursuing her studies, Stephanie worked as a clerical assistant with one of the leading engineering and manufacturing companies in Malta. 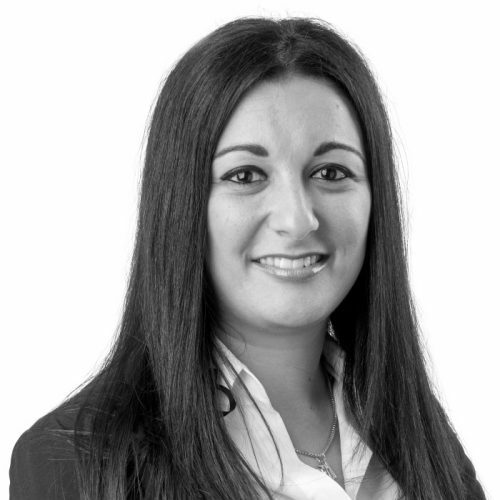 Stephanie is fluent in Maltese, English and Italian and has a good knowledge of French. 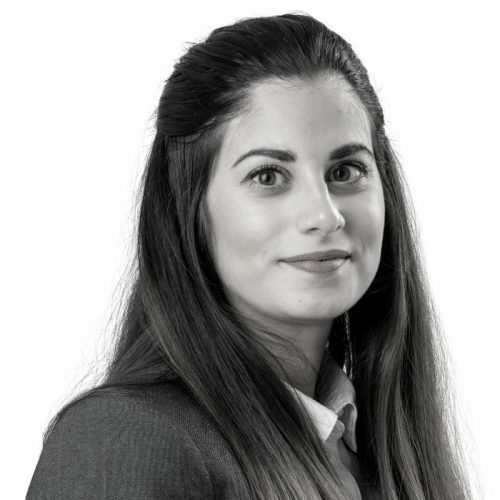 Leah Sammut Mock joined E&S Group as an Accounts Administrator while studying accounts that will lead to a course at the University of Malta. Her daily duties consist of supporting and assisting the accounts team with their daily operations. Leah is fluent in Maltese and English. 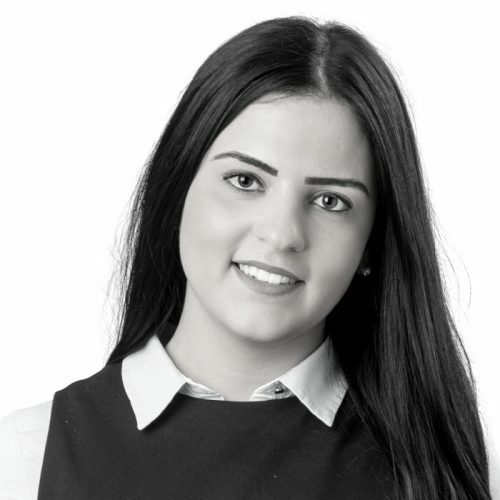 Yana joined E&S Group as a marketing and business development manager. She has a Bachelor’s degree in B. Communications with Psychology. Before joining the team, she worked in various industries including iGaming and telecoms and has a few years under her belt working for an in-house, full-service, multi-disciplinary marketing agency. 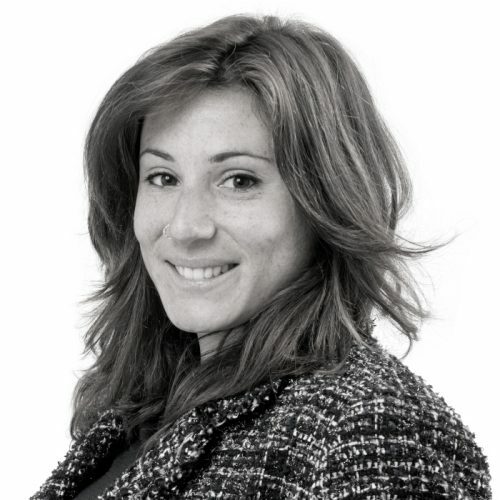 Yana is fluent in English, Maltese and Italian and speaks some French and Spanish. Yuliya obtained her Bachelor of Education (Hons) at the Faculty of Foreign Languages in Vladimir State University in 2015 and continued her studies at the National Research University Higher School of Economics where she graduated with a Master degree in Political Science. Yuliya has read lectures at the Faculty of Russian as a Foreign Language at VlSU and MIHI for Training and Development in Egypt. Her previous positions include Advisor to International Secretary IDACB (International Decentralized Association of Cryptocurrency and Blockchain) and Bitnewstoday content editor. 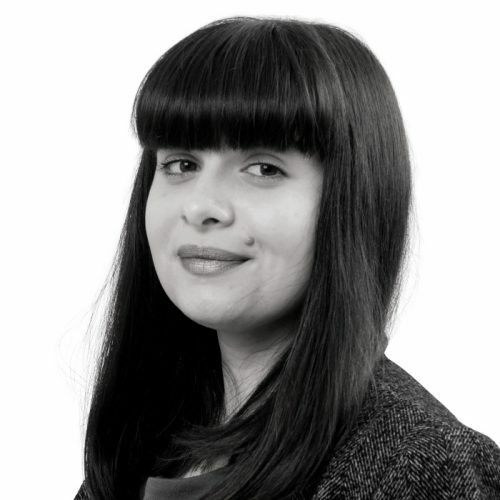 She joined E&S as a specialist in communications, marketing and training. Her competencies include public speaking, training, marketing strategy, data analysis, media, communication, Blockchain, cryptocurrencies, ICO. Yuliya is fluent in Russian, English and German and has a basic command of Spanish and Arabic. 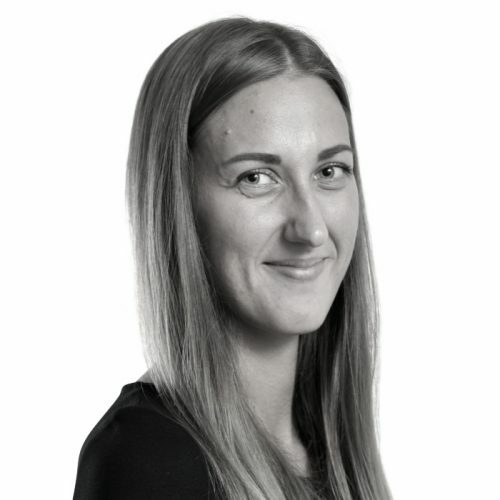 Analise joined E&S Group in February 2018 as a Content Writer. She previously worked with a DMC within the tourism industry locally and abroad. In 2019, her role shifted to a Marketing Coordinator where she now supports the Marketing Manager and team in PR, managing social media platforms, article drafting, website management and other daily marketing tasks. Analise holds a B.A. (Hons) in Tourism Studies from the University of Malta. 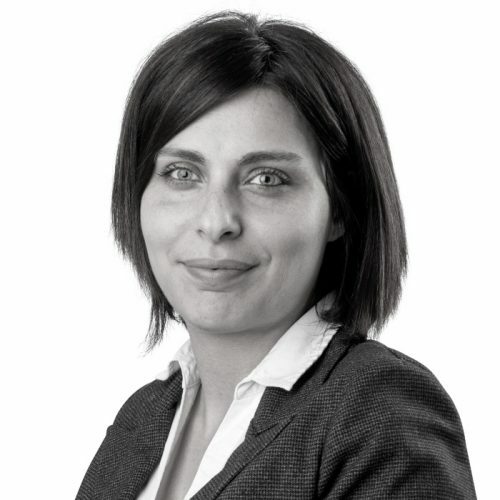 Analise is fluent in Maltese, English and Italian and has a basic understanding of French. Diane joined E&S Group in April 2018 as a Coordinator of the ESTS Project. She now assists one of our directors with anything related to Human Resources and the day to day running of office administration. Diane studied at the University of Malta and graduated as a teacher. Prior to joining E&S Group, she was a Primary School Teacher for eight years, teaching Year 1 and Year 2 students. She was also the Grade Coordinator that involved the role of liaising between her peers as well as the Assistant Head and the Headmaster of the school. 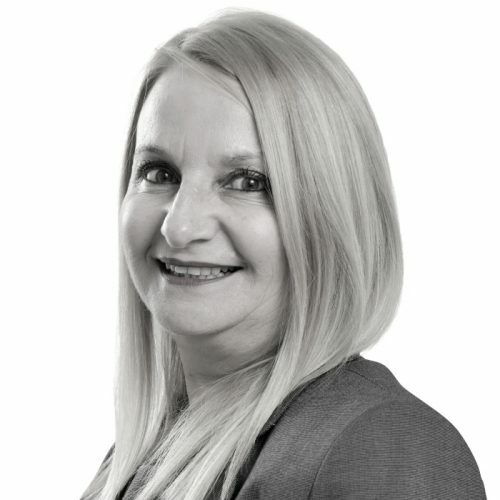 Diane is fluent in English, Maltese and has a basic understanding of Italian. Catherine has had experience in varied administration roles. Prior to joining E&S Group, she was employed in a large public hospital in Australia for 10 years. She worked in multiple departments and progressed to executive assistant, managing her own administration team. Bernadette Bajada joined E&S Group in November 2018 as an executive assistant to the director. She graduated from MCAST, where she gained a diploma in business. She also has a certificate in SAGE and ECDL. 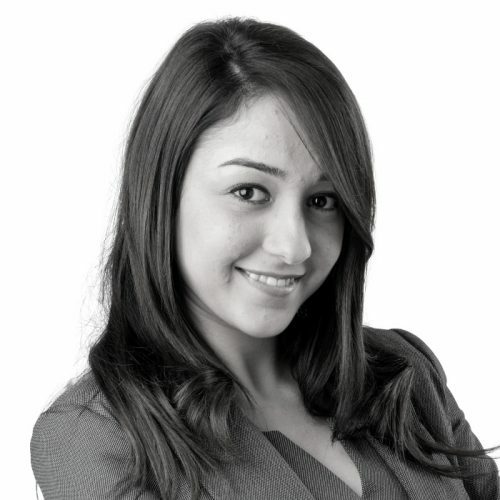 Just before joining E&S Group, she obtained experience in the financial and shipping industry. She held a senior position in a trust company for three years, followed by a position as a Tied Insurance Intermediary. Bernadette is fluent in Maltese and English. 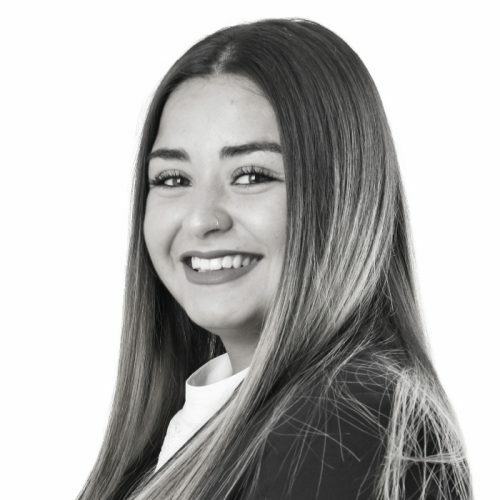 Daniela joined E&S Group in 2018 to form part of the Front Office team acting as office manager. She is now the executive assistant to one of the firm’s directors. 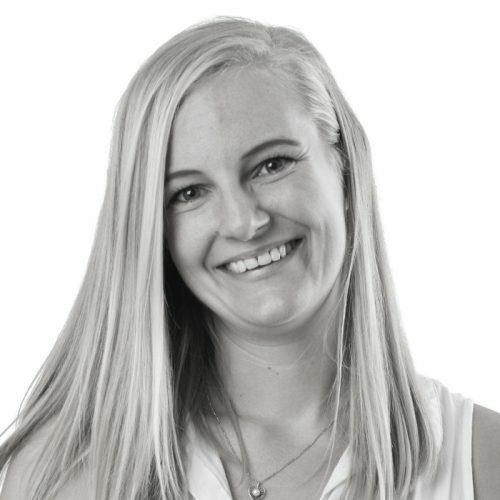 Her past experience as a team leader has helped her to learn and grow throughout her career. 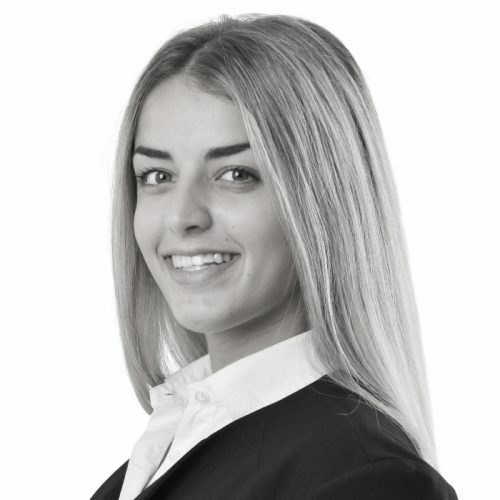 Daniela is fluent in Maltese, English and Italian. Donna joined E&S Group in April 2016 to form part of the Front Office team. She is the personal assistant to two of the company’s directors and assists in the day-to-day administration of the group. Donna is fluent in English, Maltese and Italian. Shania joined E&S as a secretary. She is currently studying for a degree in the Sports Industry. Her main duties include day-to-day administration of the group. Shania is fluent in English and Maltese and has a basic understanding of Italian. 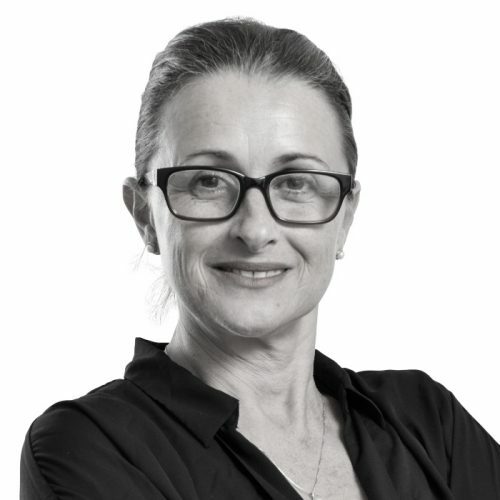 Margaret joined E&S Group in November 2018 as a secretary. Her main duties are to assist in the day-to-day administration of the group. Prior to joining E&S Group, she worked in the medical industry for over ten years as a front office administrator. She is fluent in Maltese and English and has a good knowledge of Italian. Need More information on a specific service?